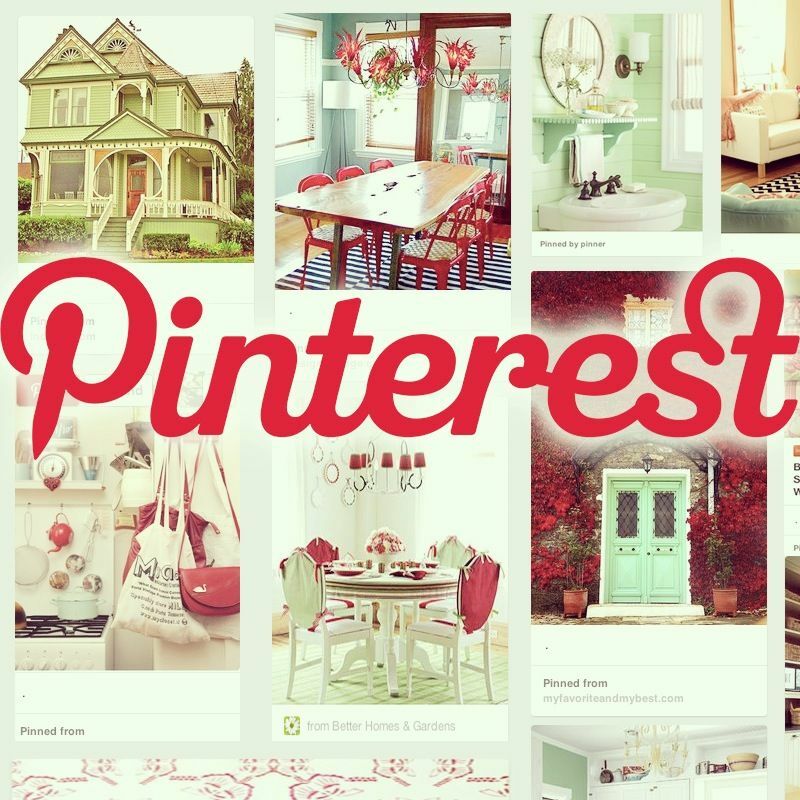 Your Pinterest boards should be a mix of your personal interests and real estate related topics. I have listed a few of my boards below that reflect my interests as a mother and a diabetic. In my life I attempt to eat pretty healthy, so my boards reflect my lifestyle. I have boards that make it clear I am a REALTOR as well. Create 6 boards, no more than 2 Real Estate boards. The goal is a potential Pinterest follower / potential client can get a good idea of who you are and what you do in one glance. Charlie Allred is the author of “Pinnable Real Estate: Pinterest for Real Estate Agents”, a Phoenix based real estate broker, designated broker for Secure Real Estate and an online marketing expert. She is a Pinterest expert coaching agents on how to gain more leads, followers & clients by using Pinterest. She is the mother of twin daughters. She offers a FREE ONLINE CLASS, sign up for the next one!